ARDI's lifetime contribution to academics at USAFA exceeds $21 million. 100% of donated financial gifts will directly impact our mission. Every dollar entrusted to ARDI works to endow an academic chair for this and every future generation educated at the United States Air Force Academy. Each chair provided by ARDI is endowed in perpetuity. 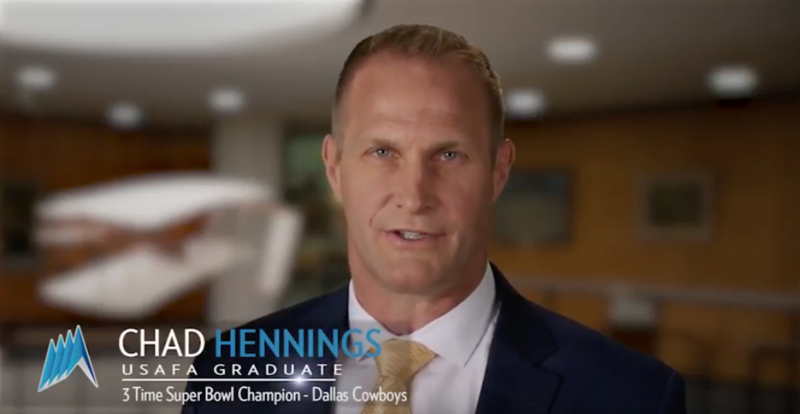 Meaning, the endowed chair legacy will affect thousands of our greatest minds and impact the future of the United States Air Force and our nation for generations to come. At ARDI, we are steadfast in or commitment to cultivate and support academic excellence at the United States Air Force Academy. The ARDI distinguished visiting professors and programs provide the cadets with real-world challenges and insights, exposing them to diverse perspectives and ideas that enrich their world-class education. Since our founding in 1984 by Brig. Gen. Philip J. Erdle, Maj. Gen. William Lyon, and Hon. William E. Simon, ARDI - the Academic Excellence Foundation - has had a unique and singular focus: to support and fortify the academic mission of the United States Air Force Academy by providing perpetually endowed academic chairs. The endowed chair is a special symbol of excellence in education. It is a truly enduring gift that reflects in perpetuity the generous vision of its founders and the power of knowledge. 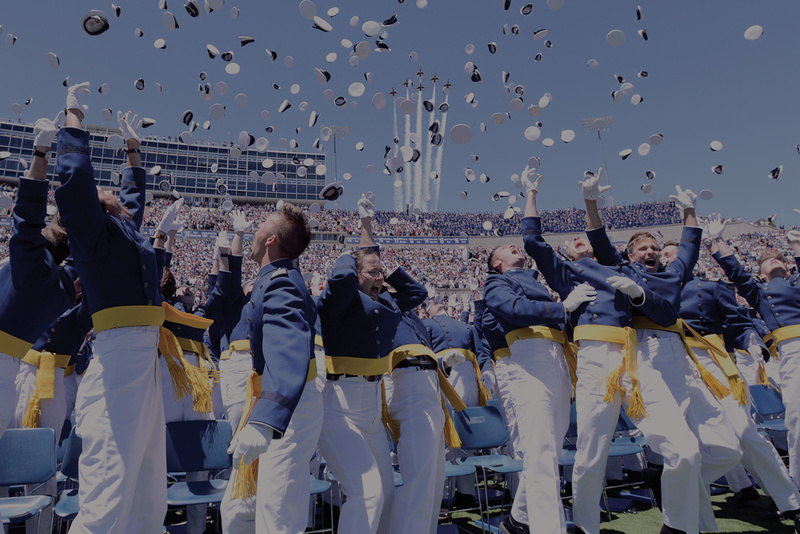 The endowed chairs at our United States Air Force Academy offer the Academy, its faculty, and cadets an exciting educational opportunity - one that preserves and enhances the tradition of excellence this Academy is known for all over the world. What better way to preserve and further the academic preeminence of an institution that means so much to us all? One-hundred percent of donated financial gifts will directly impact our mission. Every dollar entrusted to ARDI works to endow an academic chair for this and every future generation educated at the Academy. 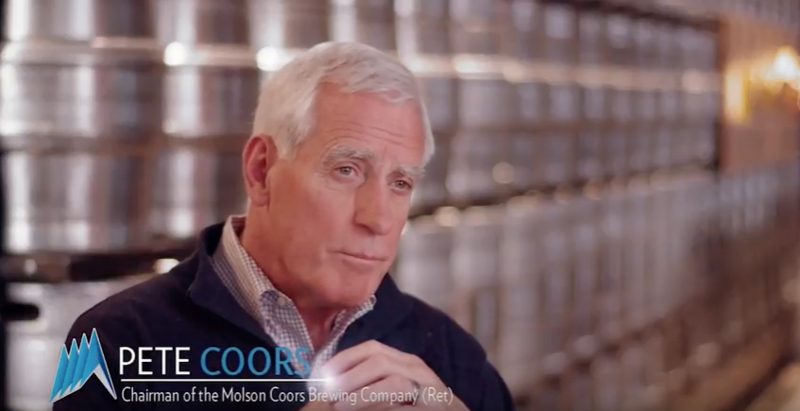 "There are an unlimited number of ways that people can be philanthropic. Anyone who is interested in improving the environment that is military oriented that has the disciplines and character building that is important through that system, ARDI would be an outstanding way to make an impact on the future leaders of this country."